Common uses for our shield shape custom printed window sticker #525W would be for identifying companies and industries like neighborhood watch and block watch organizations. 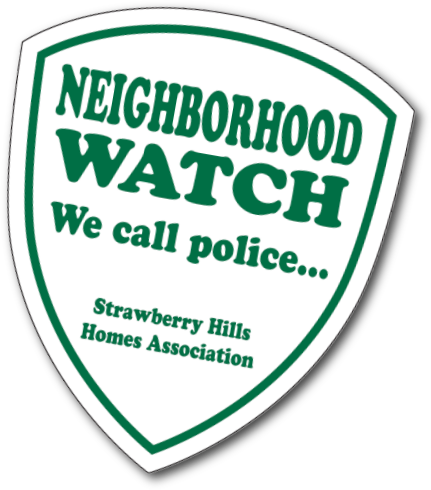 Companies like Strawberry Hills Homes Association would use these white vinyl 3" x 3.5" custom printed stickers to identify neighborhood watch organizations or to inform the public about block watch programs or other crime prevention actions. The Brilliant Green UV ink and the wording “Strawberry Hills Homes Association” are shown to give you ideas for your upcoming project. These #525W shield window stickers are on sale for the rest of April starting at a low price of 9¢! The above pictured 3" x 3.5" custom window decal was printed with Brilliant Green UV Inks to give the Block Watch many years of indoor or outdoor use. 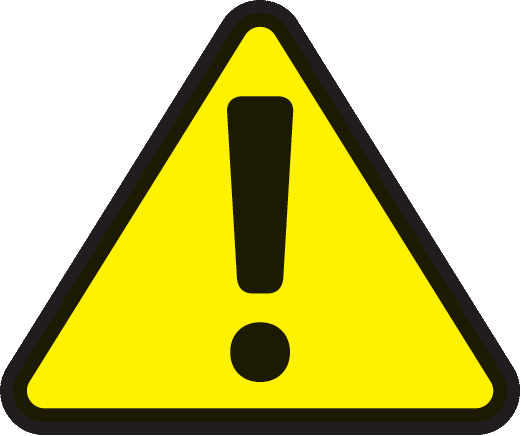 If you are in charge of signage or marketing for neighborhood watch and block watch organizations or any other type of business and in need of a custom shield shape white vinyl background stickers, use our contact us page for a firm quote on our competitive pricing and discounts. Our best pricing for the month of April is 9¢ each. The Brilliant Green UV ink is a good contrasting color for our die-cut custom shield style window sticker and will give neighborhood watch and block watch organizations the professionalism and demanding attention it deserves. This durable white vinyl resists cracking, peeling and chipping, even in cold weather climates or hot desert areas!